Accredited Provider of Software To the Apparel Industry. WE’RE A MICROSOFT GOLD PARTNER. Micar Computer Systems has been a Microsoft gold partner for over 10 years. Microsoft gold partnership status is retained by demonstrating the highest levels of competence with the latest Microsoft technologies. Microsoft gold partners are given priority access to additional tools and resources, giving us a technical advantage over non-certified technology organisations. As an ISO 27001 certified organisation, Micar Computer Systems continues to demonstrate its ability to provide a high standard of service that meets customer requirements, in addition to applicable statutory and regulatory requirements. Progress software is the backbone of Creation. More than 60,000 organisations worldwide continue to use Progress based technology and applications. Blue-chip organisations around the world continue to entrust their mission-critical business operations to applications based on Progress technology. In doing so, they join the ranks of more than 90% of the Fortune 1000. WE WORK CLOSELY WITH OUR IT DEPARTMENT LTD.
Our IT Department has been providing quality computer network support services to small to medium sized enterprises for over twenty years. Their wealth of experience has allowed them to build a comprehensive package of products and services that are specifically tailored to the needs of the SME sector. They offer a Total Breakdown Support Package, easily tailored to your needs and for a fraction of the cost of an in-house IT team. 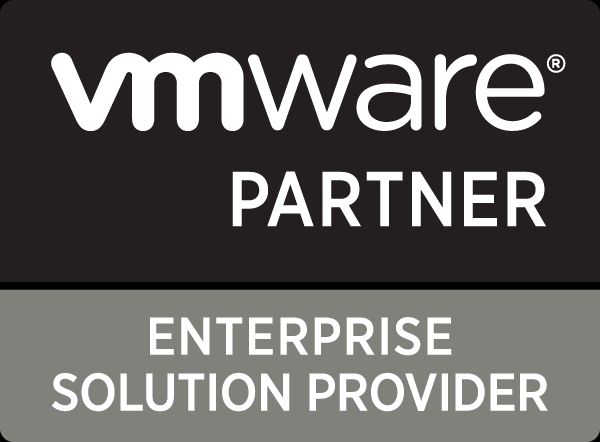 WE’RE A VMWARE ENTERPRISE PARTNER. As part of the VMware Enterprise Partner Network, Micar computer systems gain continued access to extensive resources and ongoing training that allows us to deliver innovative cloud and virtualisation solutions to the apparel industry. WE’RE ALSO A DELL PREFERRED PARTNER. As a Dell registered partner, Micar Computer Systems is able to provide Dell products to our clients at discounted rates. Our partnership status enables us to assist you with purchasing the right hardware for your business needs.